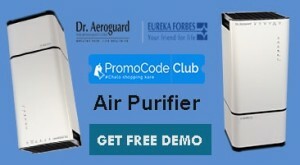 The Eureka Forbes is offering a free demo of the Dr. Aeroguard Air Purifier quickly by filling some details. So hurry up. Here we bring another free demo or sample offer for you. Now get a free sample demo of Dr. Aeroguard Air Purifier at your doorsteps for free. You don’t have to give any additional charges for getting this air purifier. You just have to put your details and submit. So get this air purifier at your doorsteps now. Click here to visit Dr. Aeroguard free demo page. 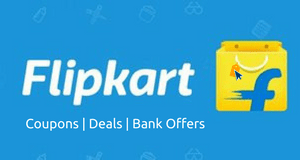 Enter your personal details like Name, Address, Email and others. 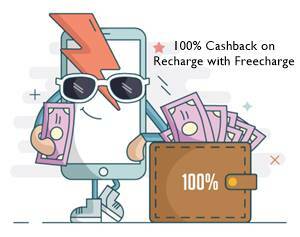 Verify your mobile number by entering OTP. Click on “Get A Free Home Demo” button. 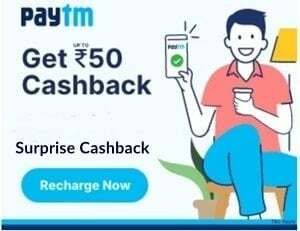 You will receive the demo free at your doorsteps.